The Alice McCosh Trust was set up in memory of Alice McCosh (née Alice Carswell), (1966 – 2001). Throughout Alice’s life she was passionate about natural history and the environment. She lived and travelled across many parts of the world, and studied and worked in these fields. We have established the Trust in order to perpetuate Alice's name and her lifetime's work. The object of the Trust is to advance education by providing or assisting with grants for work or study related to natural history and/or the environment. In this way we hope to provide other young people with the opportunity to do the sorts of things that Alice loved. March 2019. The 2018-19 Alice McCosh Trust grants have been awarded to two people. Simran Aujla of Sheffield University, who is studying the population ecology of British carnivorous plants, and Lee Raye, who is translating the second part of Scotia Illustrata, about the naturally occurring plants of Scotland. Our next round of applications will be open from 1st October 2019. 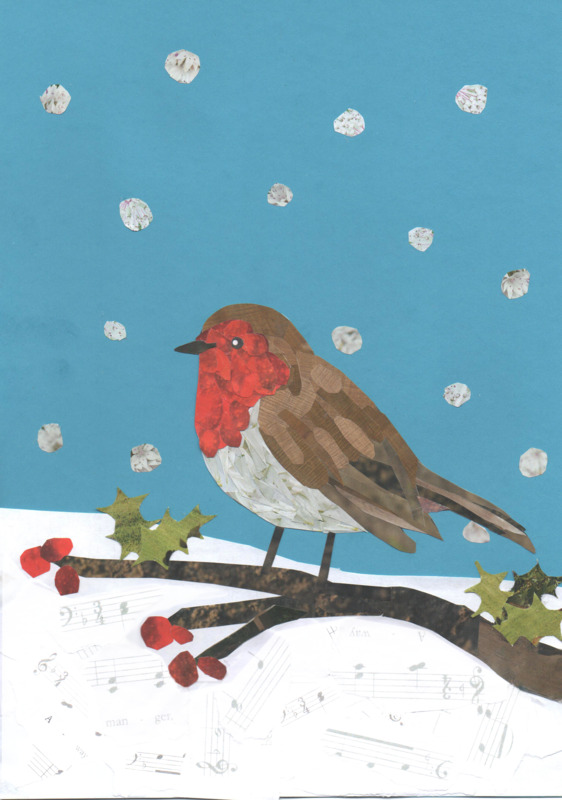 FUND RAISING NEWS In 2018 we have a new Christmas card design, in addition to our existing Notelets and Christmas Cards. Please do take a look at the different designs and find out how to order here.